The world's oil supply is vanishing, the stock market is plummeting, and the key to saving the future seems to be a baffling historical mystery. Can the NUMA crew crack it in time? 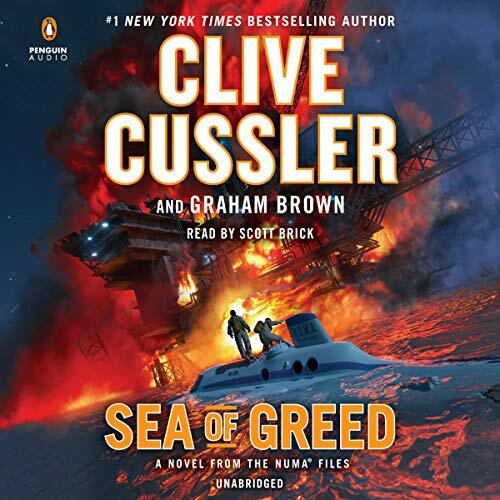 Sea of Greed is the suspenseful new NUMA Files novels from the number-one New York Times best-selling grand master of adventure. The NUMA crew discovers the oil fields are infected with a bacteria that is consuming the oil before it can be pumped out of the Earth - a bacteria originally lost decades ago when two submarines vanished in the Mediterranean. With hired killers on his trail, can Kurt Austin locate a submarine that's remained hidden for more than 50 years? And even if he can, can the biological terror that's been unleashed be stopped? Another fantastic Numa Files adventure. This time, the battle between fossil fuels and alternative energy drives the plot. Kurt and Joe headline, of course. Sandecker makes an appearance and several of Cussler's tried and true supporting cast bring critical support. Fans of the series will find everything they are looking for, all of it wrapped in a compelling tale of adventure and suspense. A 5-star adventure, and enough to keep me content while I wait for the next release in one of my favorite series. First let me say that this is based off of other Clive Cussler books. There is no comparison to other authors because in my opinion, there isn’t a better writer out there. I felt that this and more recent books have been shorter and less adventurous. I just didn’t get that usual feeling that I just couldn’t put it down. That I looked forward to get off work so I could get home and pick up the book again. But that’s just me. I enjoyed it but I hope others enjoy it a lot more. 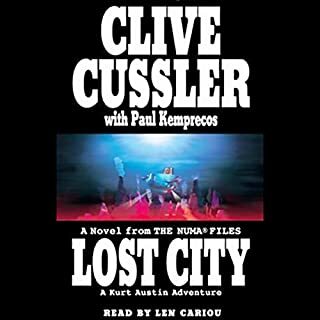 This book was one of the most disappointing Cussler books I have read. The story is uneven, the plot is almost a throwaway. 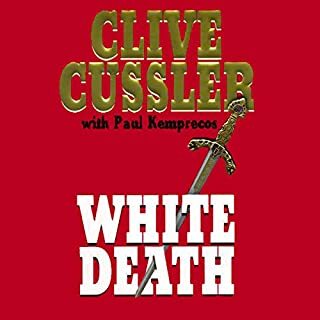 Not a good outing for fans of Cussler novels. I'm a Clive Cussler formulaic story fan. 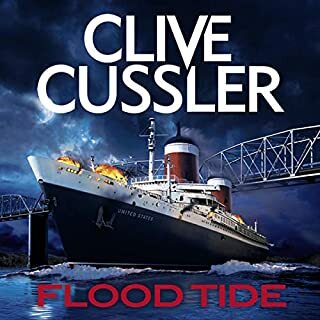 This story, like all Clive Cussler stories, gives the listener historical background that is expanded on with a current events story pertaining to the history lesson. 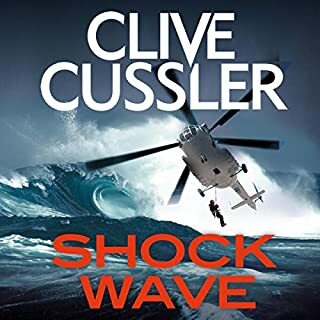 Scott Brick's voice is perfect for Clive Cussler novels. As formulaic as these books are, I always learn something new and come away with a story I haven't "quite" heard before. Great series in the beginning. By Book 16, it is redundant, with a change of locations and little change in plots. 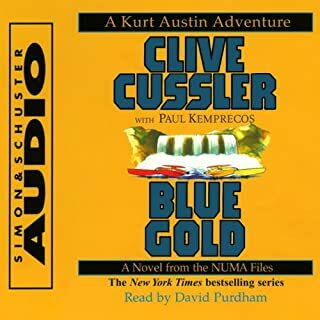 I Love Mr. Cussler's books, but Kurt Austin Adventures are getting old, stale and very predictable. For Me, I look forward to more Issac Bell series and the Oregon. JUST MY OPINION! Great book. Cussler and Brown continues to produce great books. Looking forward to the next one. 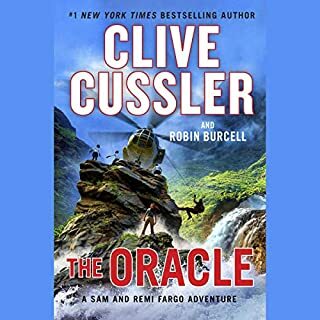 Awesome as usual for Cussler. Always a good read/ listen. Start with the first book in the series makes the books better but they can stand alone. as I've come to expect, an entertaining story and masterful performance. thanks! and I'm looking forward to the next!